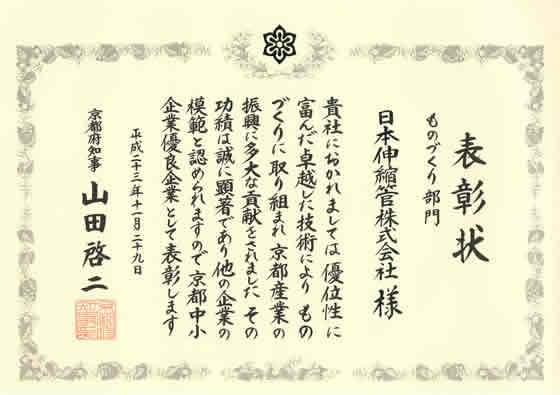 Corporate History | NEURON JAPAN Co., LTD. 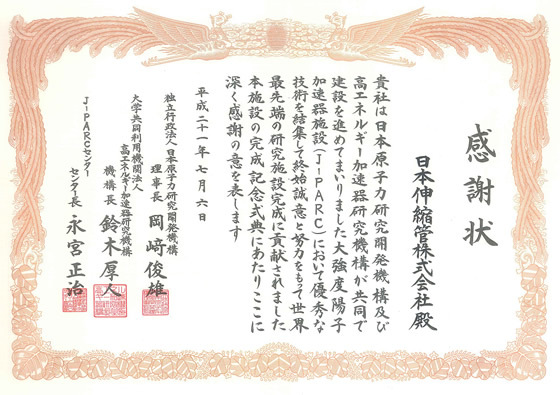 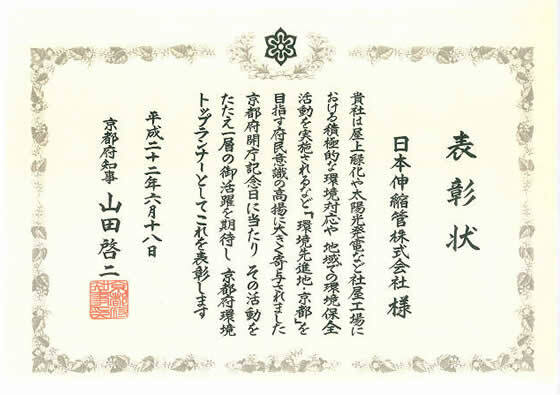 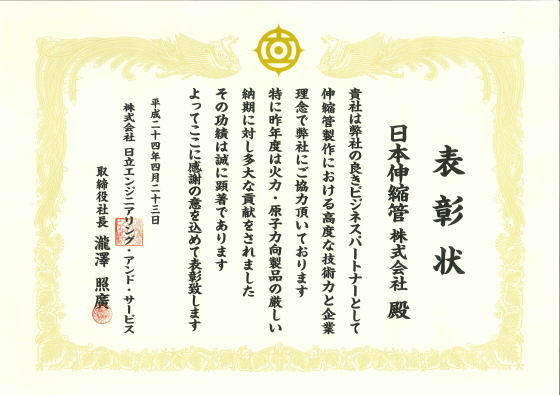 Awarded “A Blue-tip Company” by Kyoto pref. 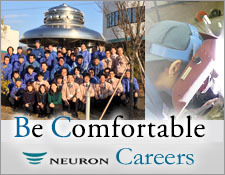 Company Name Change to “NEURON JAPAN CO., LTD.